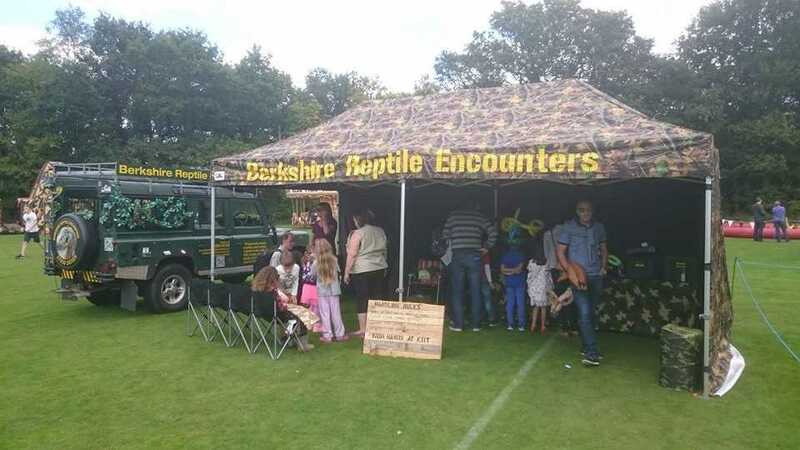 Having worked in and around Newbury for a number of years now, Berkshire Reptile Encounters are a fantastic solution to all your partying related needs. 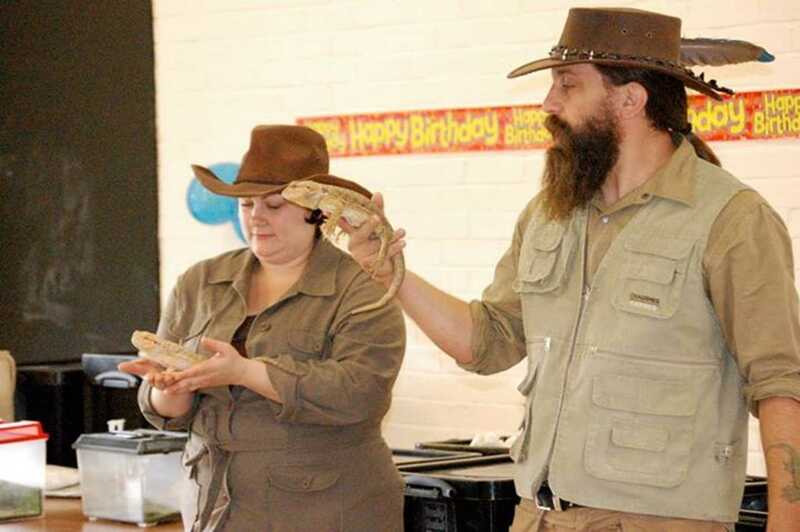 From childrens snake parties to childrens reptile parties, no matter how you want to keep the party entertained, our team are by far fit for the job. 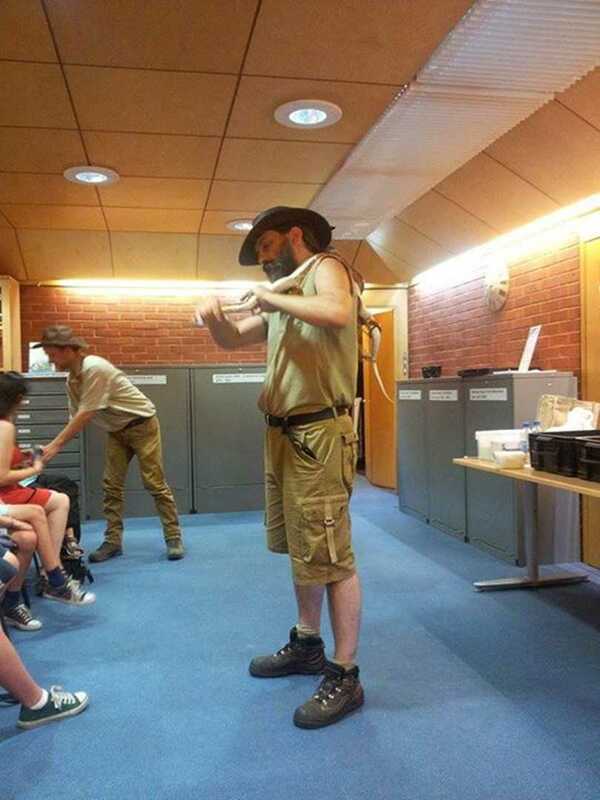 So for a fun, exciting and simply extraordinary choice of a party theme, be sure to choose Berkshire Reptile Encounters today. You won't be disappointed with our range of shows, games and tricks so come and get involved in our cockroach racing, snake rescue and reptile visits in Newbury today. 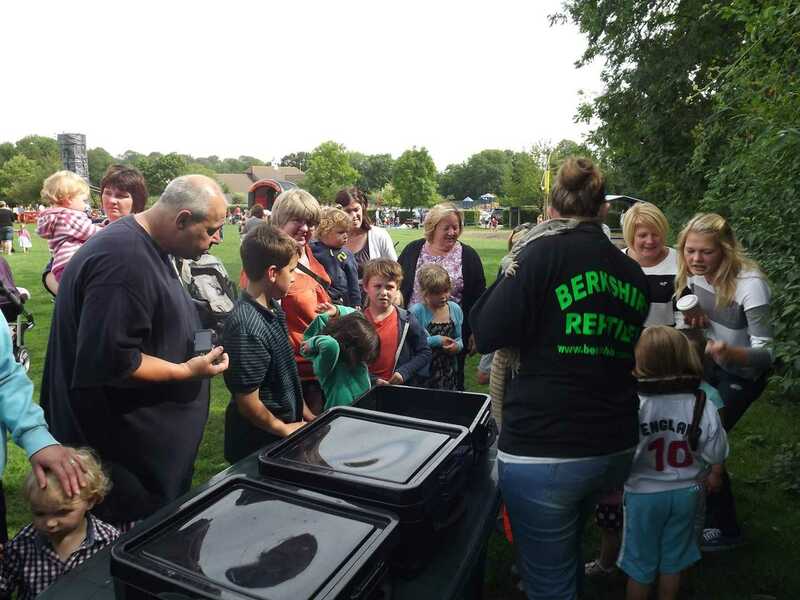 Berkshire Reptile Encounters are the perfect choice for exotic animal parties in Newbury for a number of reasons. 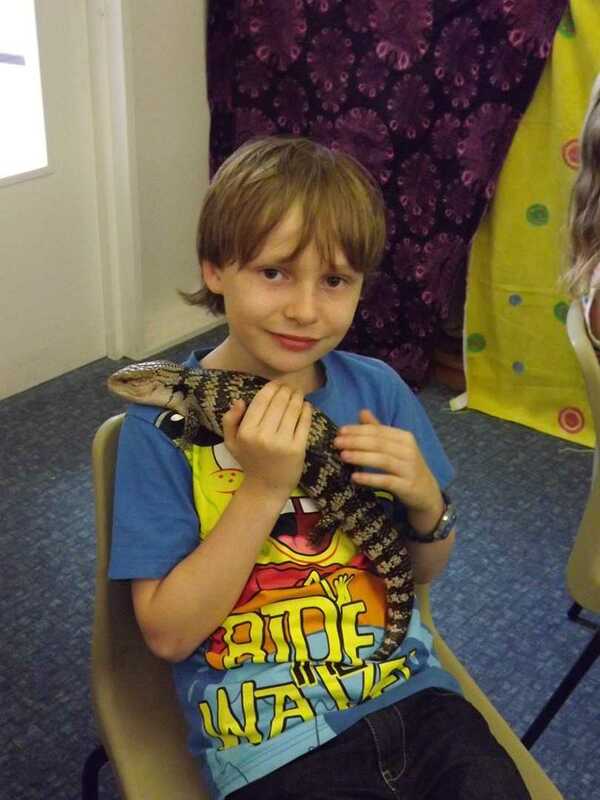 Offering the ultimate choice for childrens parties in Newbury, Berkshire Reptile Encounters a range of services including: snake birthday parties, childrens reptile parties, and exotic animal parties to people throughout Newbury and further afield in the Berkshire area. 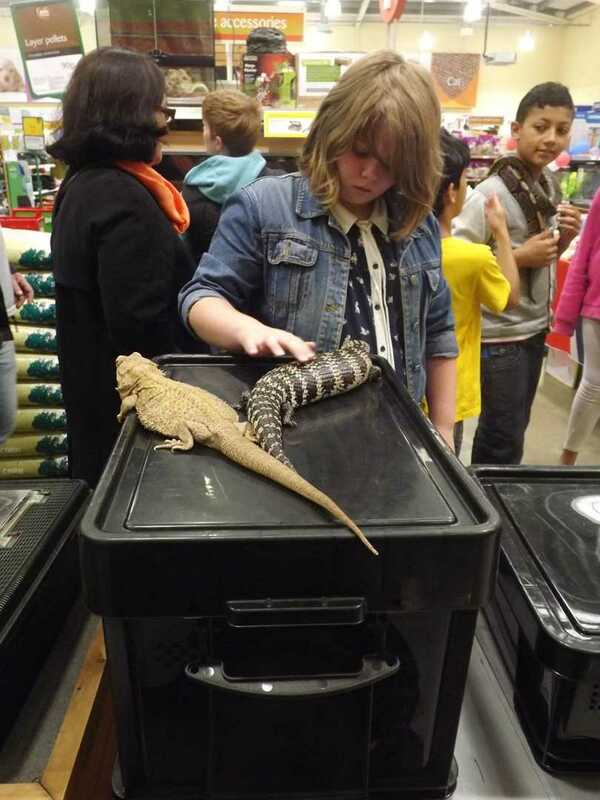 If you are looking for something slightly different to the party you had last year, and the year before, and the year before that, why not throw a party that all the children will surely love, introducing them to new exotic reptiles and snakes, all-the-while educating them in fresh, exciting ways. Planning a stag or hen party and want entertainment with a difference? Our cockroach racing is now more popular than ever! As a Newbury based team, Berkshire Reptile Encounters are passionate about all things reptile related. This level of love was the original inspiration for reptile rehoming and snake rehome where we sought to offer snake rescue and reptile rescue services. Unfortunately, we didn't have the level of funding to keep this up, and so we sought to find a new business venture which would fund our rescues, and keep our ambitions alive. This is where childrens parties come in. Now for those of you reading this thinking "What on earth?! ", it's not as bizarre as you may think. In essence, we are somewhat like a portable Zoo, where we love and care for the reptile and snakes we keep, but unlike regular zoo's, we bring the little fella's to you. The concept came about when we realised a lot of people weren't very educated when it came to reptiles and snakes, and it probably wasn't through choice. 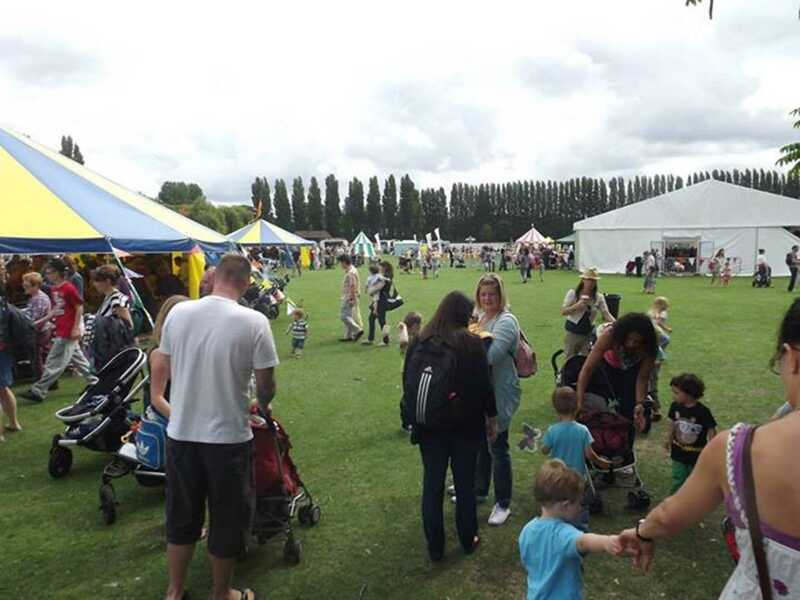 When we first started the childrens snake parties and reptile birthday parties, the response was so overwhelming that we had found our new venture, and the funding that would keep our snake rescue and reptile rehoming alive... 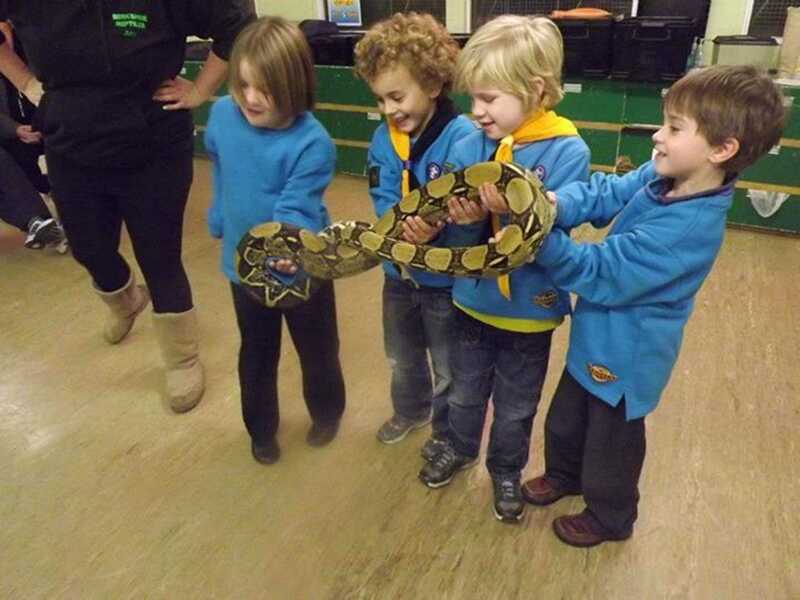 If you are considering exotic animal parties or childrens snake parties in Newbury, make sure Berkshire Reptile Encounters are your first port of call! A lot of people are wary about throwing childrens snake parties or reptile birthday parties in general, but we can assure you that we take the best care when dealing with both the reptiles and the children. 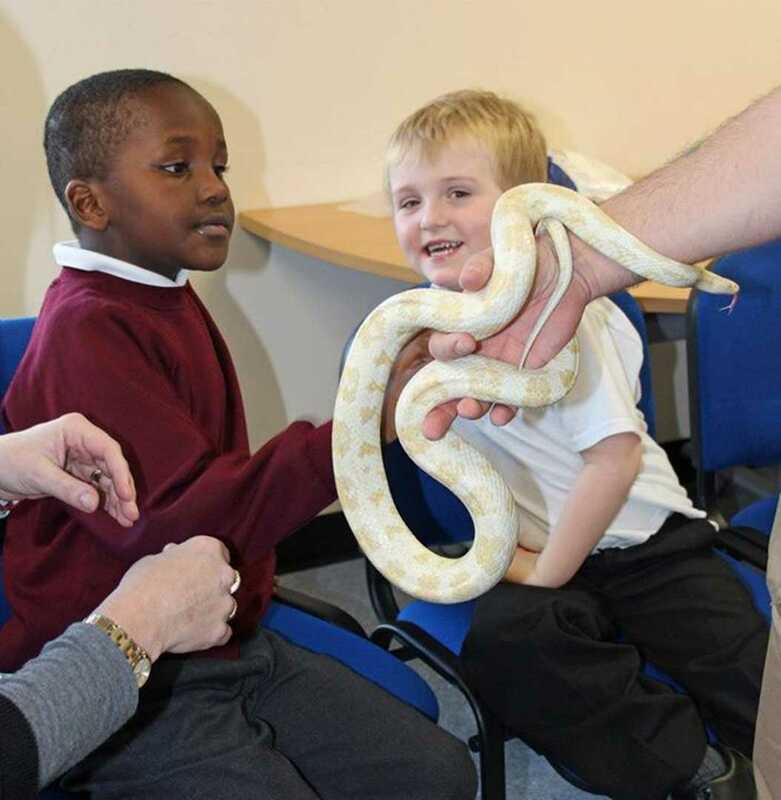 We are CRB checked, and liability insured for 5m too, so you needn't worry that your children are in a dangerous environment as the staff are fully trained and have decades of experience when dealing with snakes and reptiles. 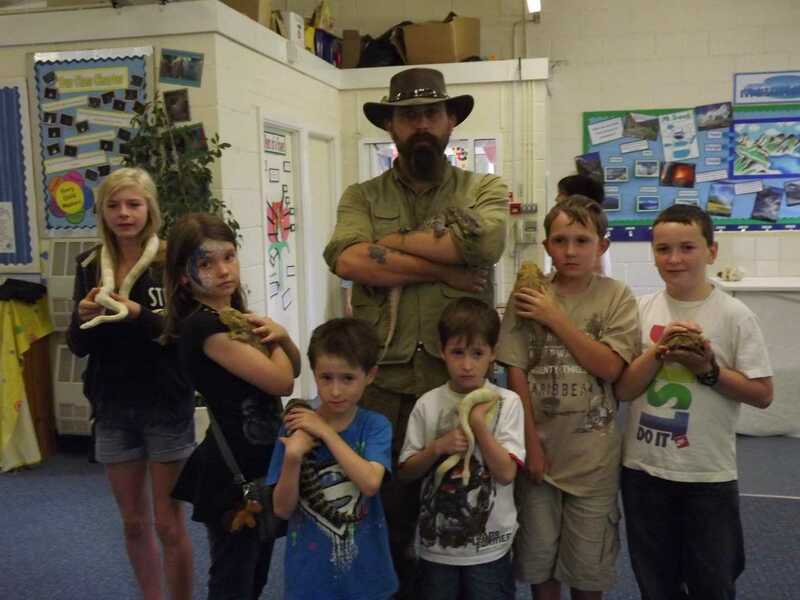 If you are looking for a business that offers childrens snake parties, childrens reptile parties, reptile birthday parties, or exotic animal parties in the Newbury, Berkshire area, make sure you get in touch with Berkshire Reptile Encounters today and we can answer any questions you have over the phone, as well as providing you with a FREE QUOTE if this is what you want. Below we have added a few images, but you can see more by heading over to our website and reading more in depth about our snake birthday parties and reptile visits. Remember though, we aren't all about the parties, we also offer a reptile rehoming and snake rehoming service, so bare us in mind if you know any snakes or reptiles that might be in need of a new, caring home. Berkshire Reptile Encounters look forward to hearing from you soon.